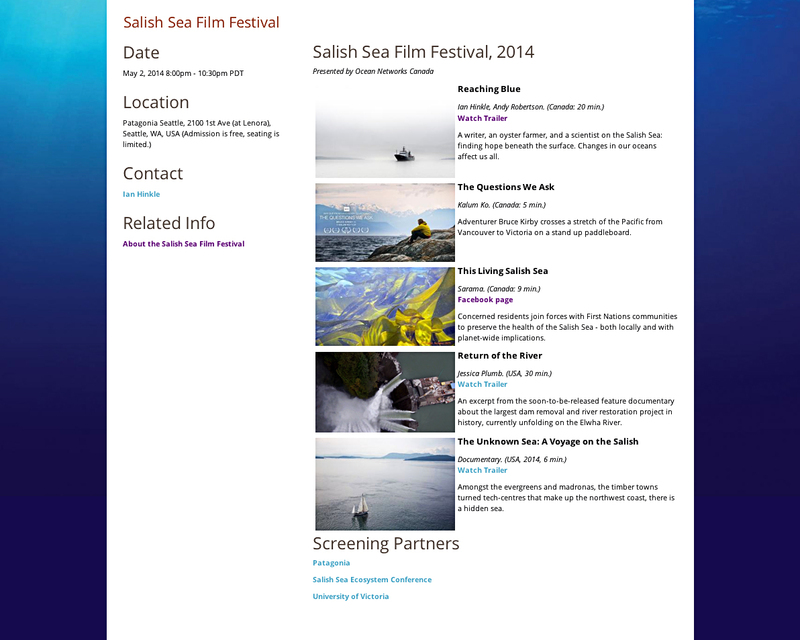 On May 2 the preview of This Living Salish Sea was included in the Saslish Sea Film Festival, a collection of short films related to the Salish Sea Ecosystem. The film festival is part of the 2014 Salish Sea Ecosystem Conference April 30 – May 2, 2014, held in Seattle, Washington. 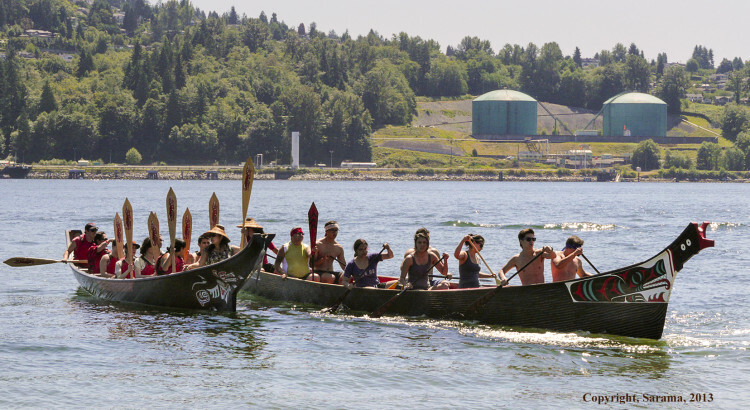 The conference is a yearly gathering sponsored by Western Washington University, Fraser Basin Council, and Puget Sound Partnership. More about the conference and film festival.